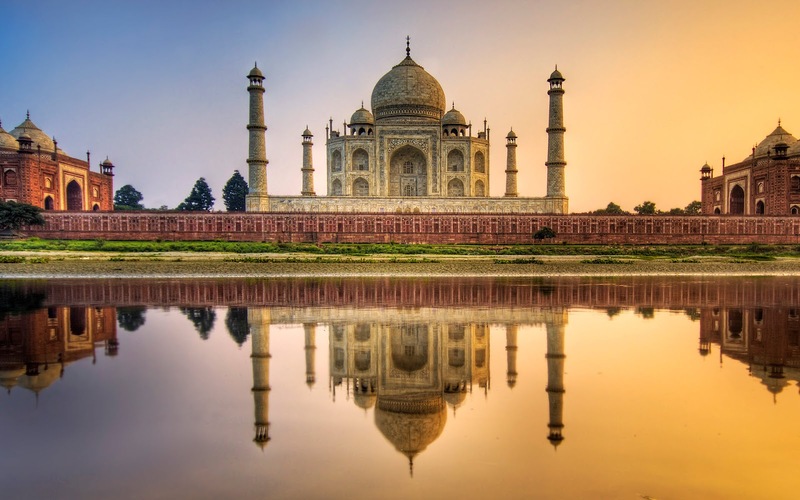 The Taj Mahal was built by the Muslim emperor Shah Jahan in honor of his favorite wife, who died giving birth to their fourteenth child. The Taj Mahal is considered the finest example of Mughal architecture, a style that combines elements of Islamic architecture, Persian, Indian and even Turkey. The monument has been particularly well known for the romantic character of its motivation. Although the crypt covered by the dome of white marble is the most familiar, Taj Mahal is an integrated set of buildings. 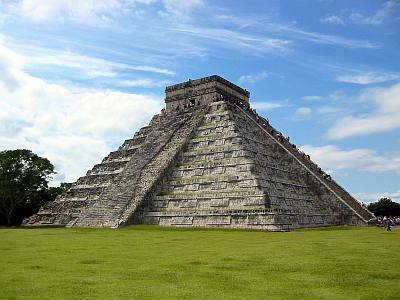 Chichen Itza, in Yucatan, Mexico, is one of the major archaeological sites of the peninsula and the first of the New Seven Wonders of the World in America. Witness the time when the Maya began to lose its power. 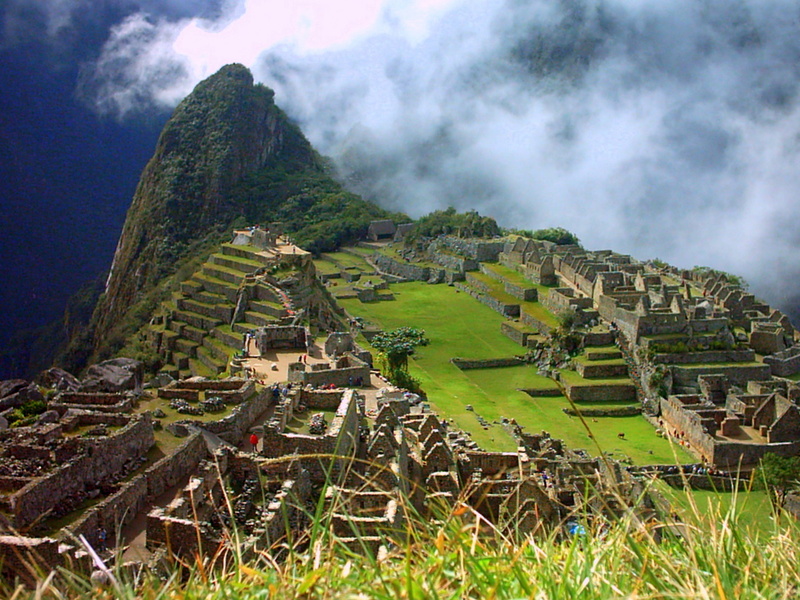 The region is a World Heritage Site since 1988. The huge architecture that has survived to this day and today is emblematic of the field, has a clear Toltec power. The god who presides over the site, according to Mayan mythology, is Kukulcan, Maya representation of Quetzalcoatl, god of the pantheon taken from the Toltec culture. 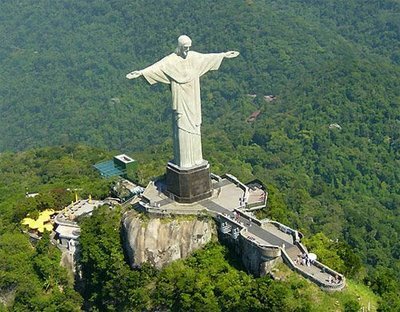 Christ Redeemer in Rio de Janeiro took four years to build, and has the best record: no one died during construction, a rarity in those days. Opened in 1926, is a Herculean work of engineering, architecture and sculpture. 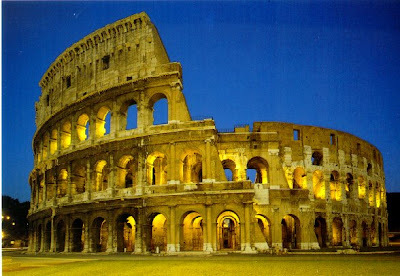 It is recognized as one of New Seven Wonders of the World next to Machu Picchu, the Great Wall of China, Rome's Colosseum, the Taj Mahal, Chichen Itza, and Petra. 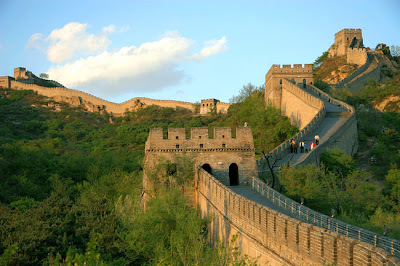 The Great Wall of China is also the second wonder among the New Seven Wonders of Modern Asia, an ancient fortification designed to protect the borders from invasion to be built and rebuilt between centuries BC V and XVI. Today only retains 30% of what it was. It has 8,851.8 kilometers long extending from the border with Korea to the Gobi Desert. In any of its images, is revealed as a monumental work. One of the most striking sections of the Ming Great Wall is where steep slopes back. Walk 11 km long, 5 to 8 meters high and 6 meters at the bottom, up to 5 meters at the top. Has 67 watchtowers and is at 980 meters above sea level. 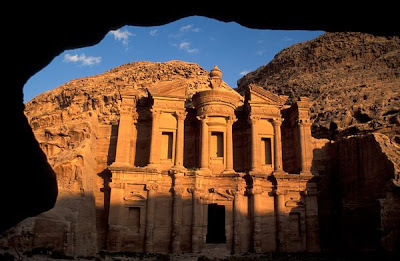 Petra in Jordan, was the ancient capital of the Nabataean Kingdom. 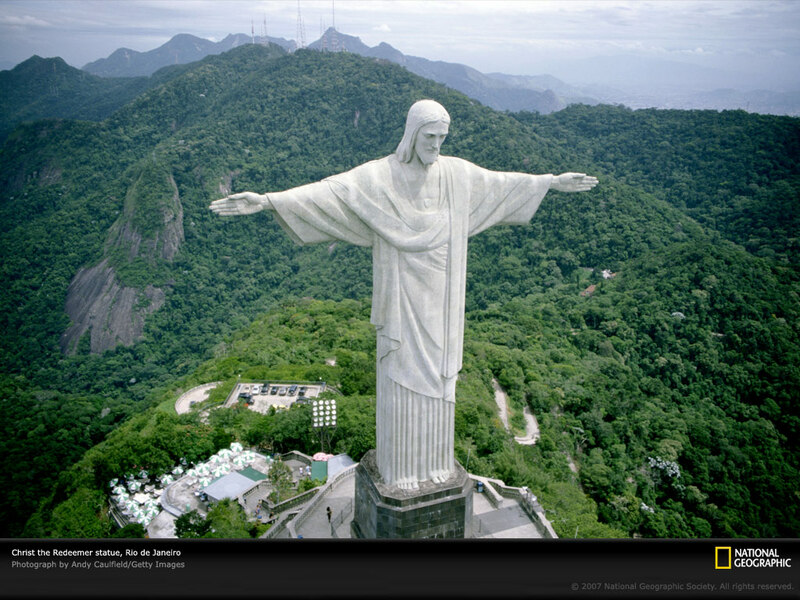 Its beauty is that this city was literally carved and sculpted in stone. In the middle of a narrow valley, the settlement of Petra stretches from the Dead Sea to the Gulf of Aqaba. By the eighth century, changing trade routes and suffered earthquakes, led to the abandonment of the city by its inhabitants. Was forgotten in the modern era, and the site was rediscovered for the western world by Swiss explorer Johann Ludwig Burckhardt in 1812. Many buildings whose facades are directly carved into the rock, forming a unique monument from December 6, 1985, inscribed on the List of World Heritage of UNESCO. The area surrounding the site is also, since 1993, National Archaeological Park.